Order your fresh floral arrangement today. Our arrangements are hand-crafted by professional floral designers using only the freshest in-season blooms. 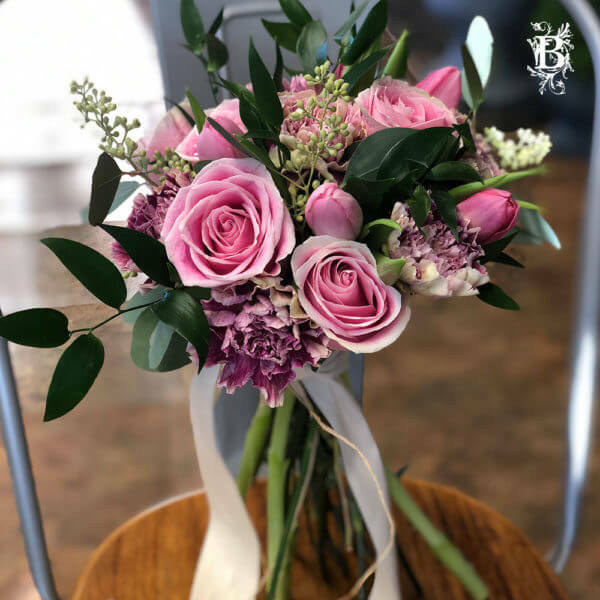 Your love will know you mean it with flowers from Bedford Village Flower Shoppe. The seasonal flower arrangement your loved one receives will be made with the freshest, hand-picked flowers available. Please note, coupon codes and other discounts are not available for subscription flower purchases. Photo is representative of the beautiful arrangement your special someone will receive. Need to change your flower subscription down the line? No problem! Once you sign up for an account, you can edit or modify your subscription at any time. 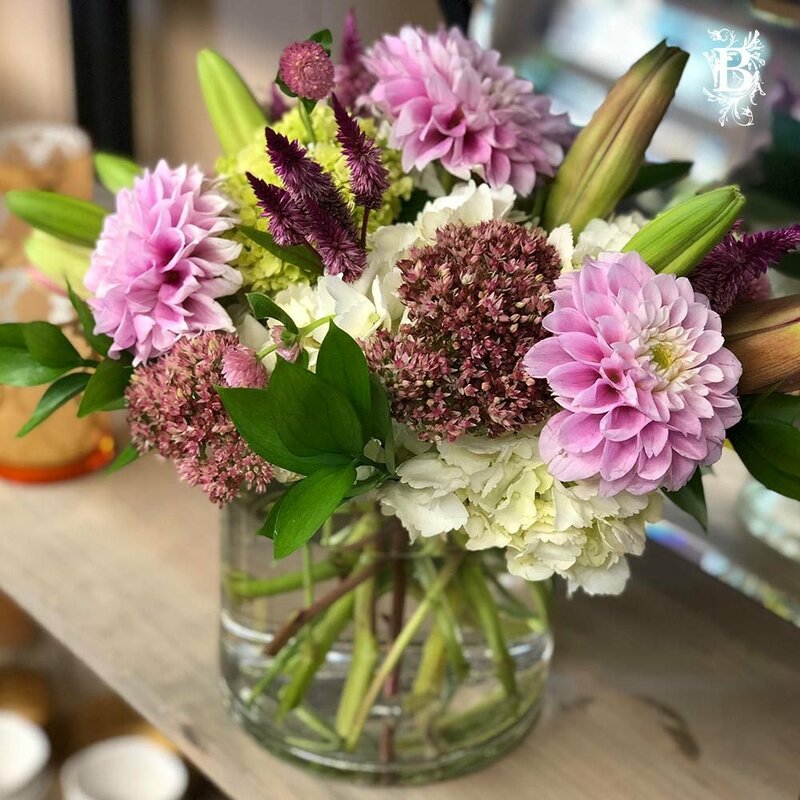 Bedford Village Flower Shoppe is a locally owned, boutique floral design shop located in Bedford, New York. 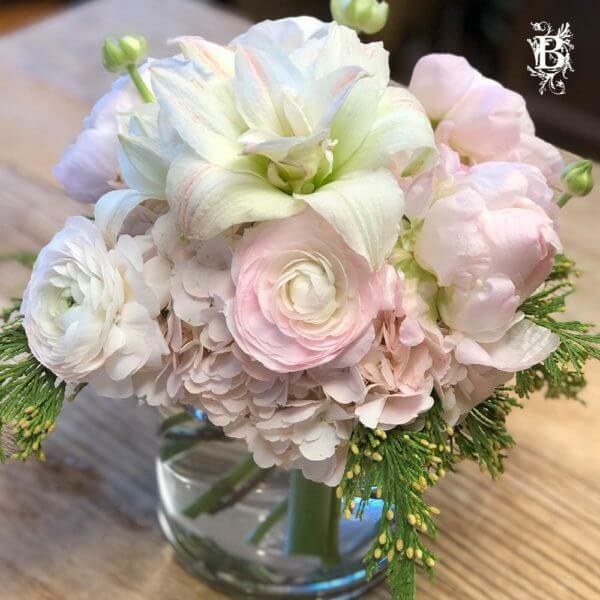 We create beautifully unique and custom flower arrangements and hand deliver all our orders locally. If you have any questions, please contact us directly. With 3-month, 6-month, and 12-month options, we have all your bases covered. 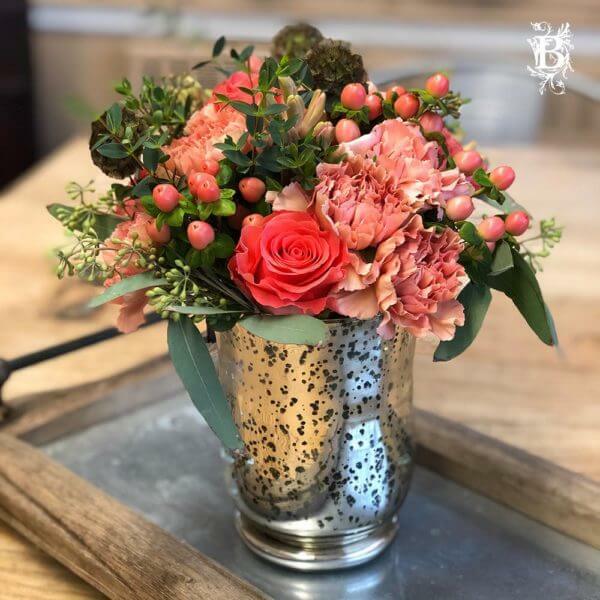 A small arrangement fits perfectly on an end table, a medium is ideal for a coffee table, and a large would be a centerpiece on a sizable dining room table. Click “Sign Up Now”, enter your billing info along with the delivery information, and you’re all set! Your credit card will be charged monthly, and that special someone will receive a beautiful, hand-crafted, seasonal arrangement, made with the freshest flowers available. This is the perfect gift that will last all year long. 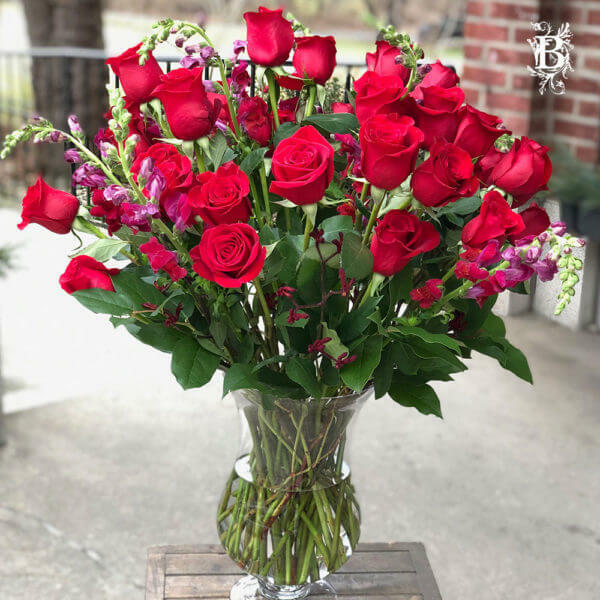 Each month, your special someone will receive a beautiful, carefully designed flower arrangement that perfectly fits the season. When it comes to unique gifts, fresh cut, premium flowers are the best way to inspire that special person in your life.